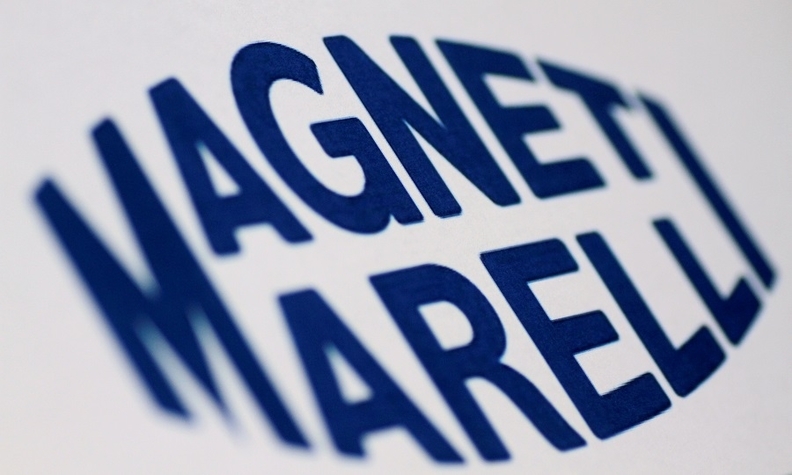 DETROIT -- Magneti Marelli plans to create 106 jobs and invest $12.6 million at its regional headquarters north of Detroit in Auburn Hills, according to a state economic development agency memo. The Italian company, which specializes in lighting, powertrain and high-tech electronics, is constructing new labs and adding new machinery at the facility as it expands r&d, the memo says. The supplier is also considering a larger facility to house all of its employees, according to the memo from the Michigan Economic Development Corp. The Michigan Strategic Fund awarded the company, which was considering other states for the investment, a $1.59 million Michigan Business Development Program grant. The city of Auburn Hills has also agreed to provide staff time and billboard advertisement to support the project. An inquiry was sent Tuesday to Magneti Marelli for more details on the project. In October, Fiat Chrysler Automobiles agreed to sell Magneti Marelli to KKR & Co.'s Calsonic Kansei in a transaction valued at $7.1 billion and the first major deal for the Italian-American carmaker under new CEO Mike Manley.